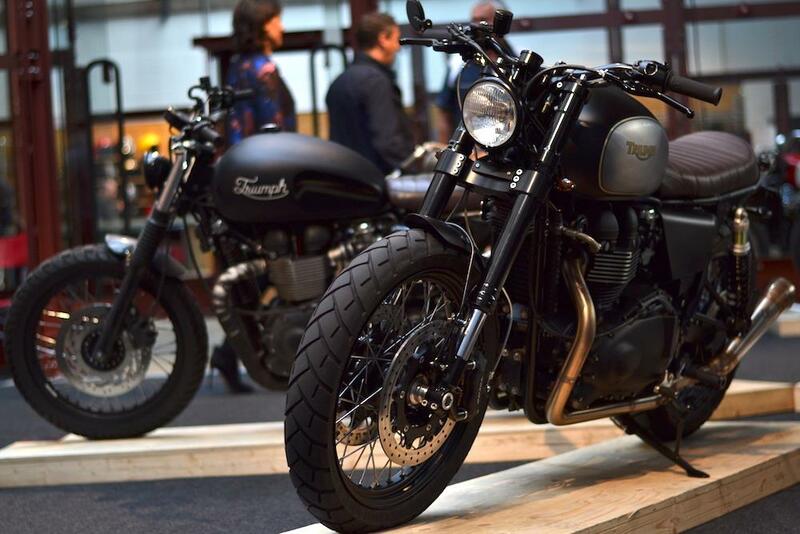 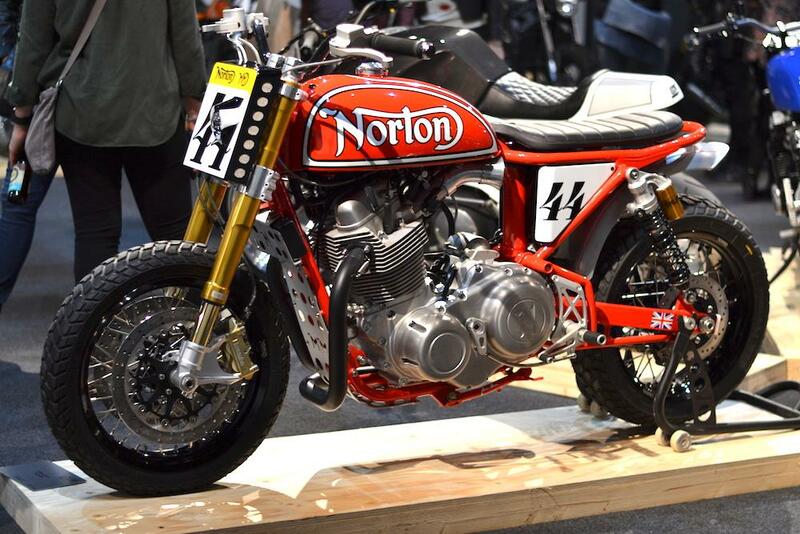 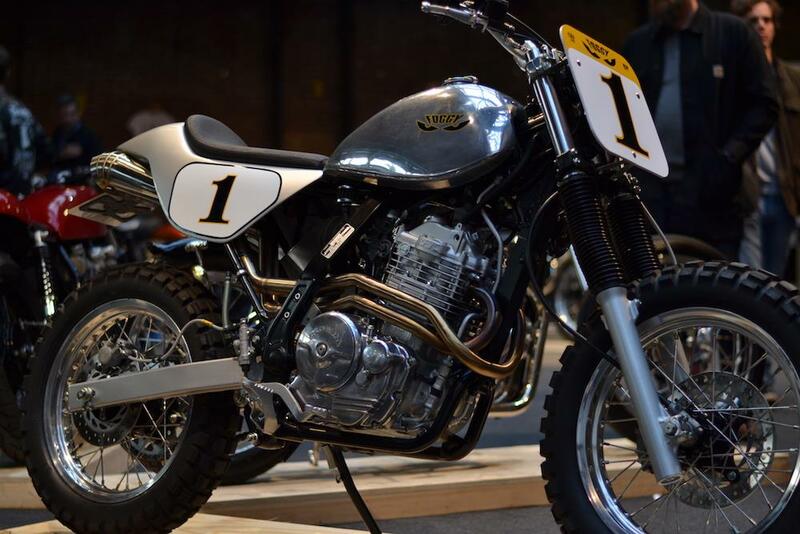 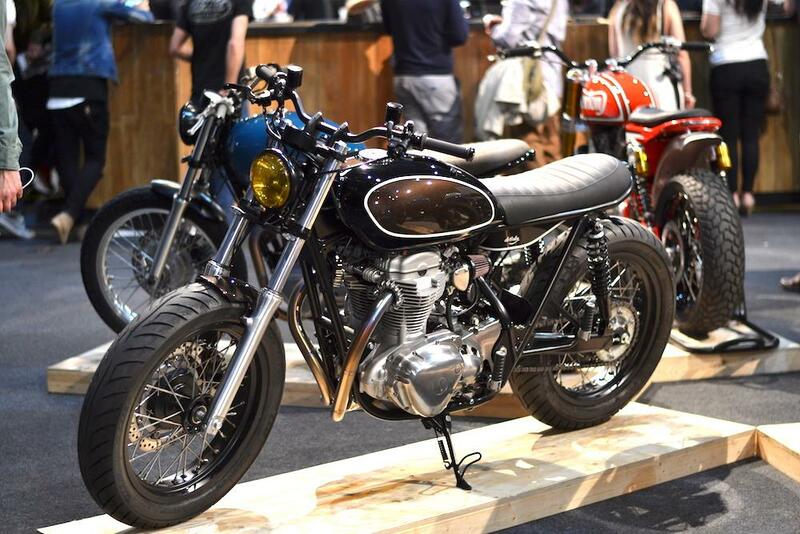 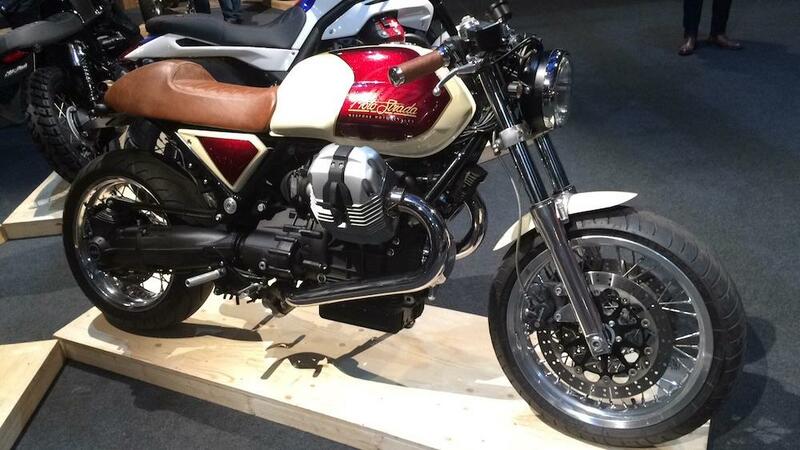 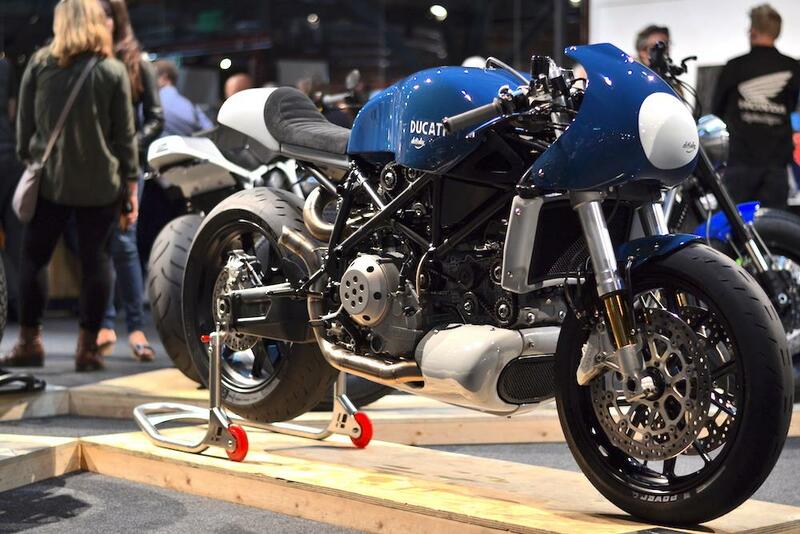 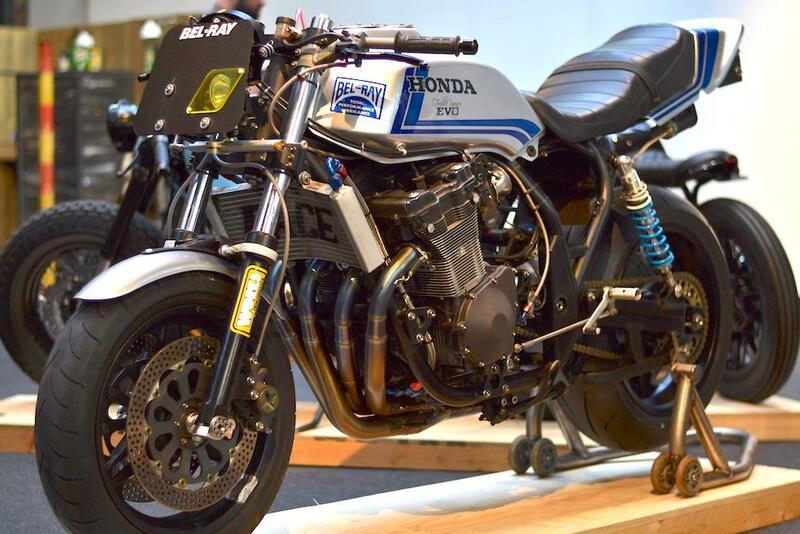 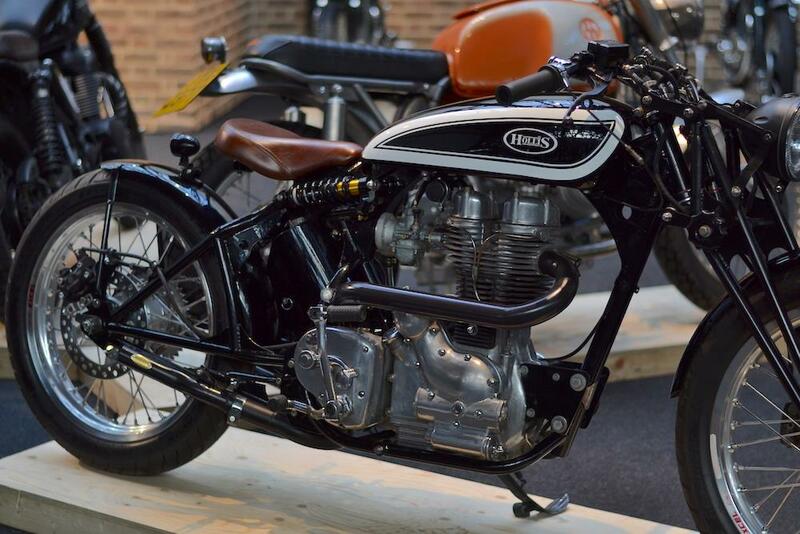 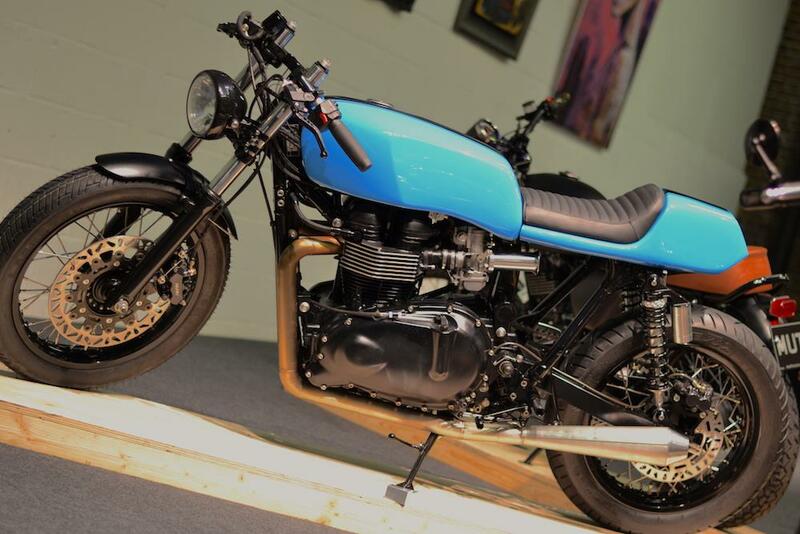 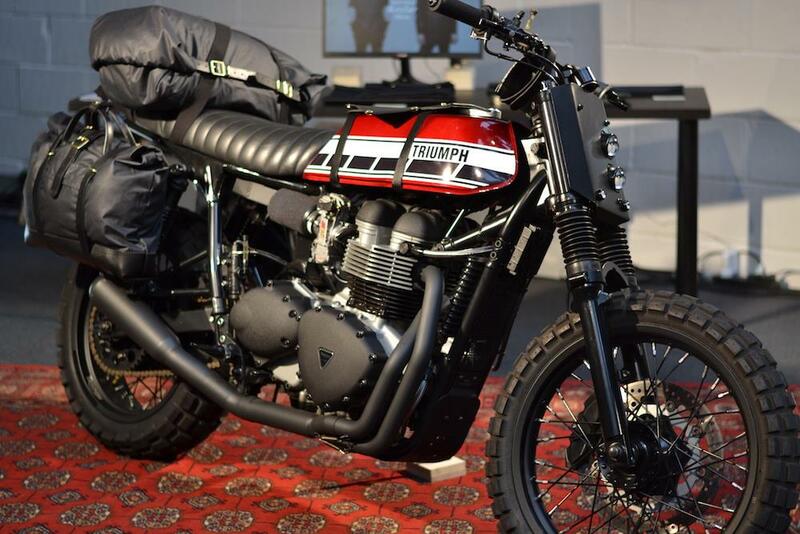 The Bike Shed crew have pulled out all the stops for their 2016 London show. 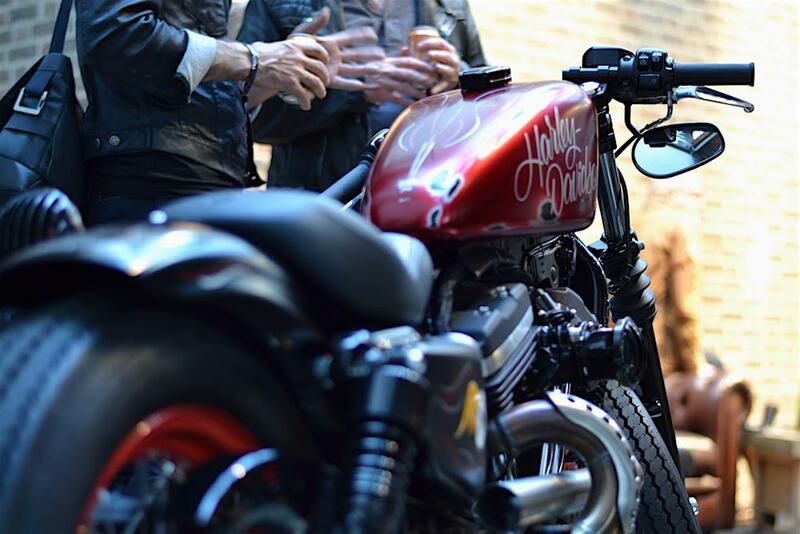 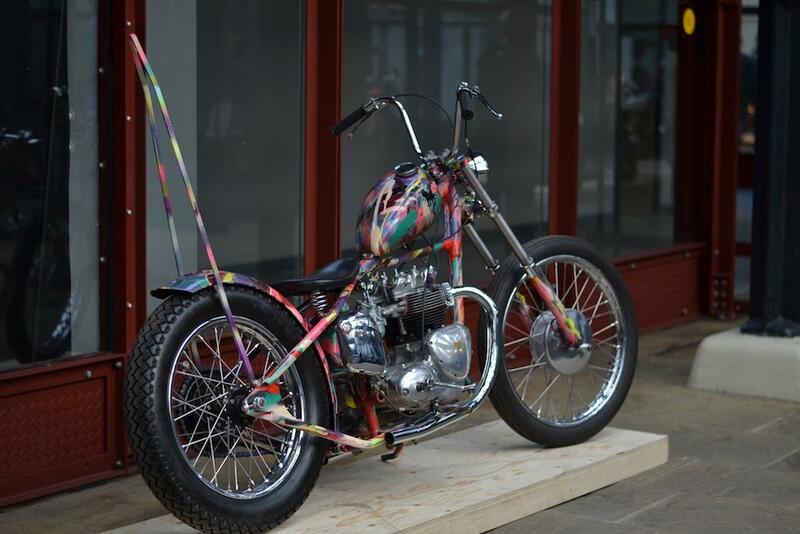 150 of the finest custom machines you'll see anywhere just ten minutes walk from Tower bridge. 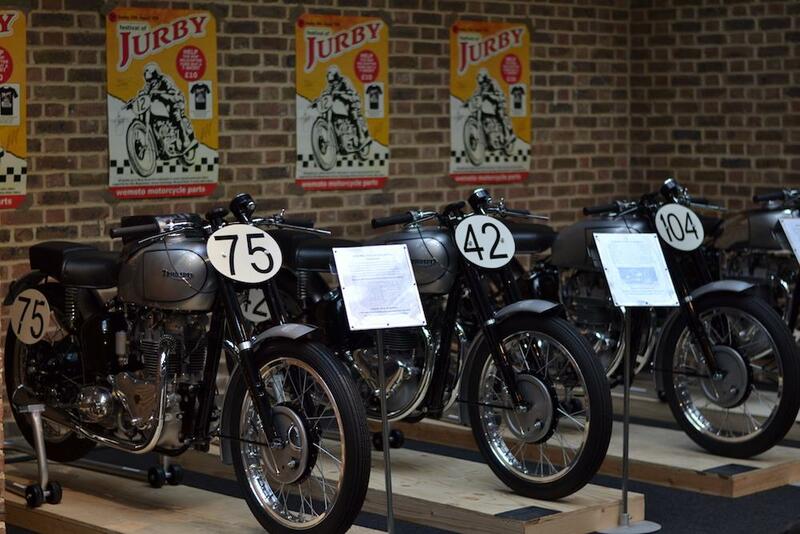 Here's some of our favourite bikes on display. 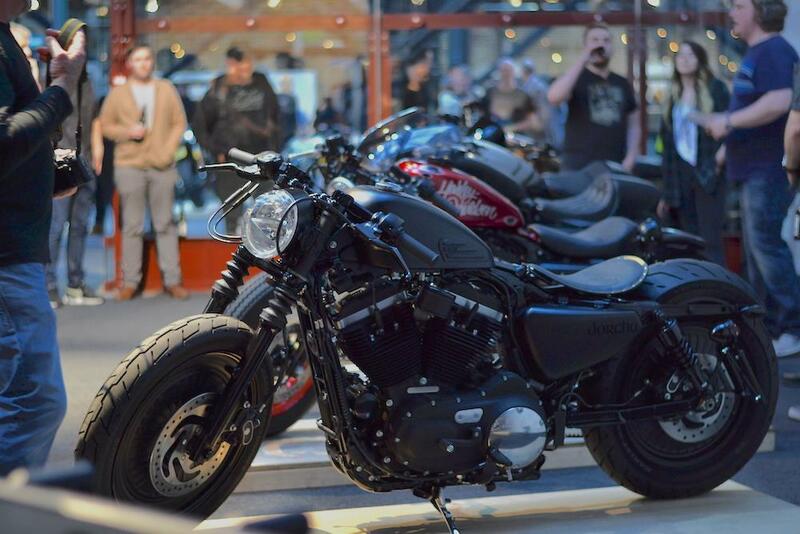 Tomorrow (Sunday) is the final day, doors open at 10am and close at 6pm. 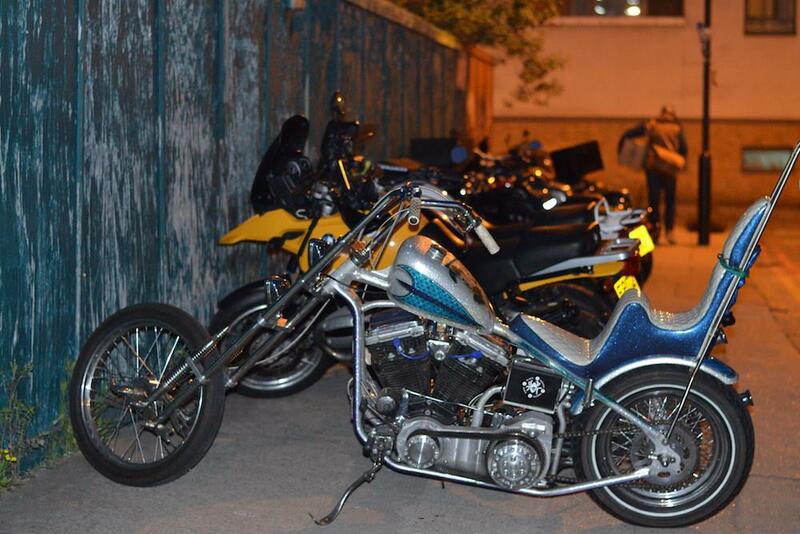 Tickets £18. 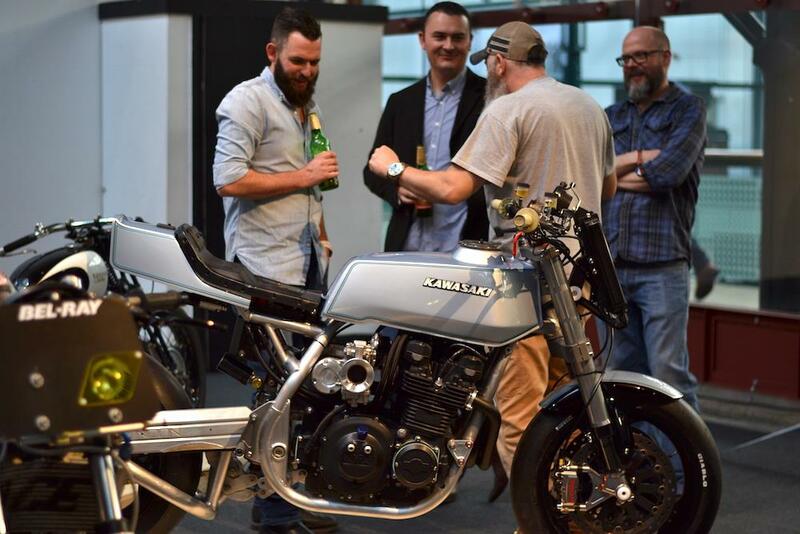 If you're in the area, or even if you're not, it's well worth a visit. 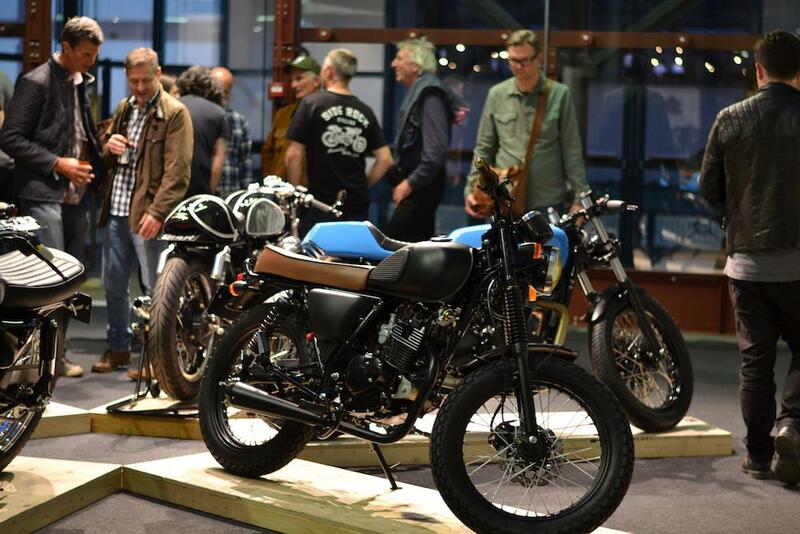 The Bike Shed London show set to go global!